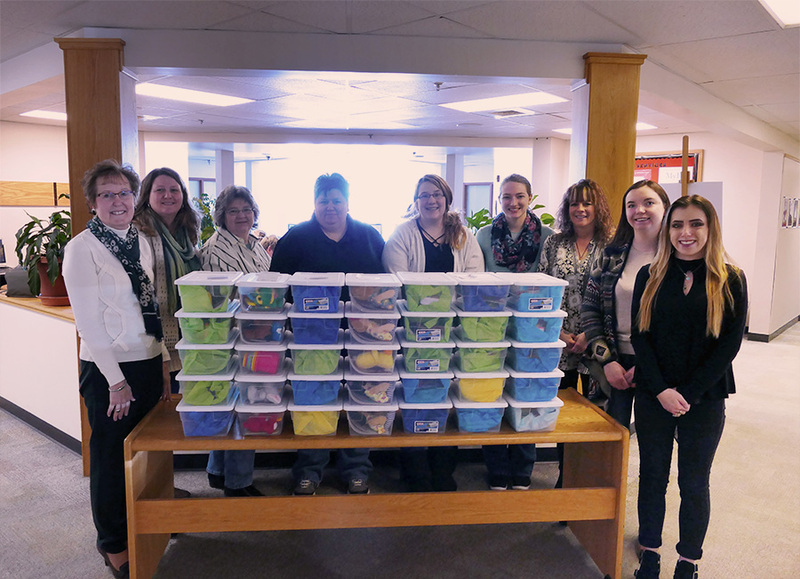 The Health Careers Club at South Hills School of Business & Technology collected donations to buy supplies to assemble Jared Boxes for a Central Pennsylvania based organization whose mission is to lift the spirits of children in the hospital. 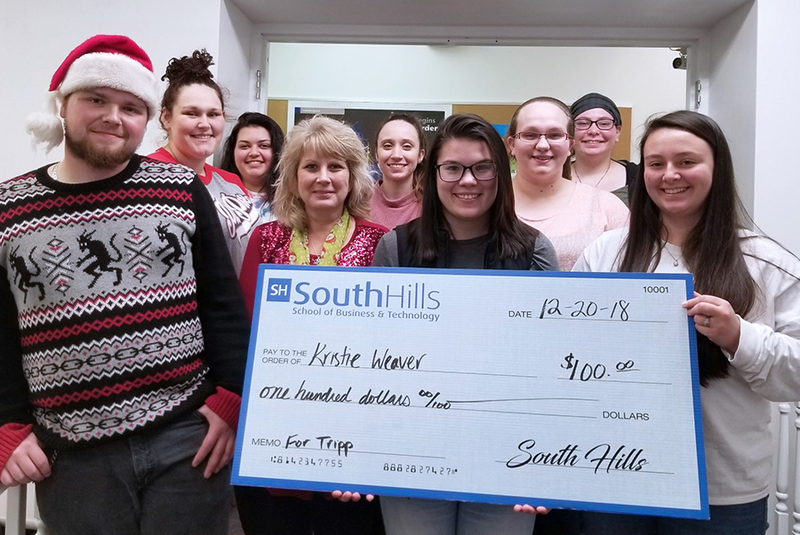 The Health Careers Club at South Hills School of Business & Technology has been collecting donations for the Jared Box Project, a local nonprofit organization that donates "Jared Boxes" filled with small toys, games, and activities to young patients who are in the hospital. 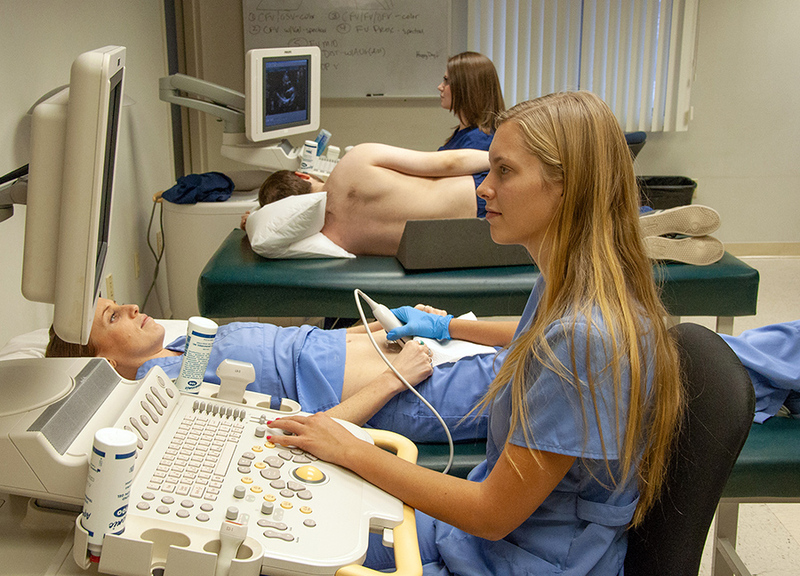 Learn all about the clinical internships that all students of South Hills School of Business & Technology's Diagnostic Medical Sonography program must complete before graduation. 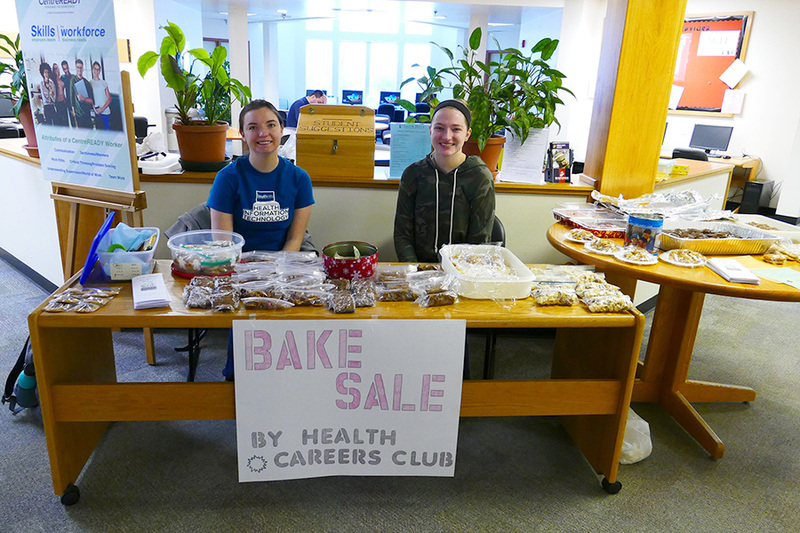 The Health Careers Club at South Hills School of Business & Technology’s Lewistown Campus recently donated money to different causes as part of its ongoing campaign to give back to the community. October is Medical Ultrasound Awareness Month (MUAM). 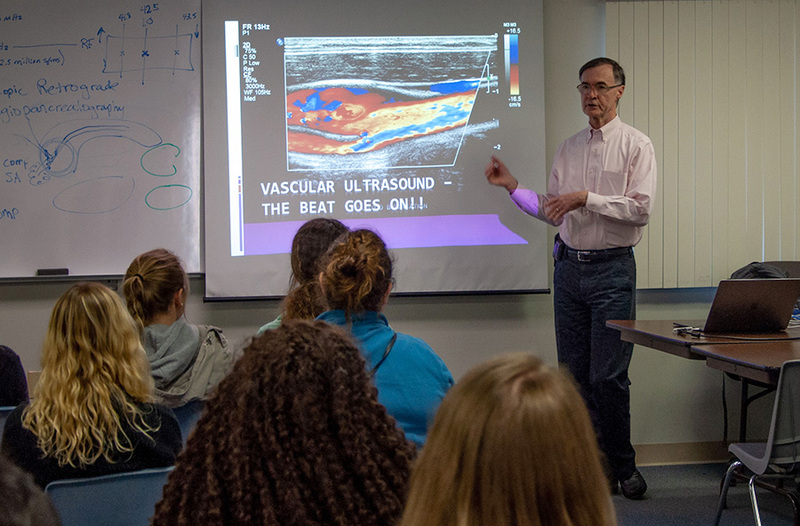 This year, in recognition of MUAM, the Diagnostic Medical Sonography (DMS) program at South Hills welcomed a series of guest speakers, including Dr. Robert Atnip of Penn State Health Milton S. Hershey Medical Center, whose presentation included a history of the development of diagnostic ultrasound imaging. October is Medical Ultrasound Awareness Month (MUAM). 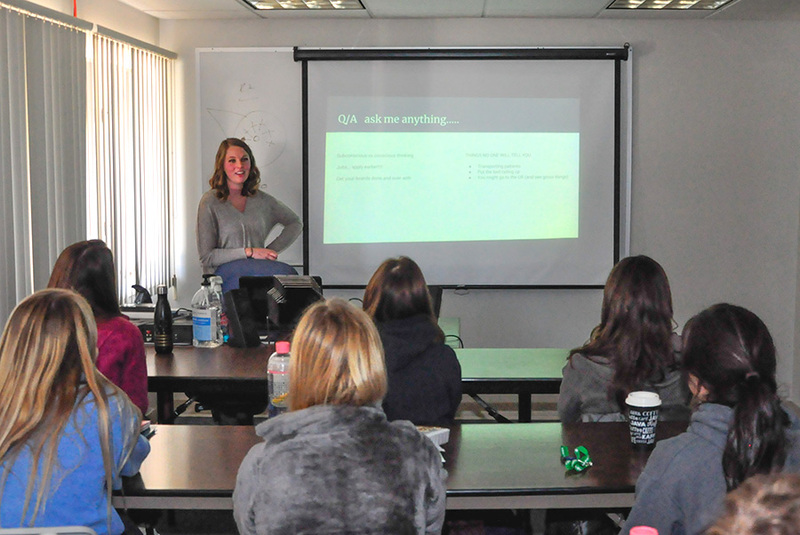 One of last month's featured speakers was Megan Houts, RDMS, RVT, alumna of the Diganostic Medical Sonography (DMS) program at South Hills, who returned to share her experiences in the field.